When you bedeck something, you decorate it in a showy way. To purge something is to get rid of or eliminate it, especially if it is unclean in some way. Mill workers of 19th-century England often lived in harsh, unhealthy situations, full of squalor or dirtiness. Crowded lodgings held large, barely-nourished families whose lives included disease, hunger, and filthy surroundings—all the conditions that go with squalor. Some mill owners addressed the squalor or unhealthy living conditions of these workers by paying livable wages, while others avoided the desperation around them by merely hiring new workers when other wretched employees died. Quiz: Try again! What is squalor? A state of cruelty within a social class system. A state of competitive employment in the marketplace. A state of dirty and poor living conditions. Poor Quality The quality of life for those who live in squalor is very poor. 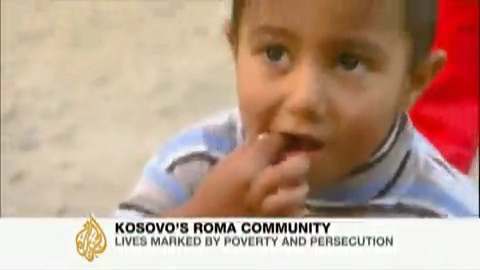 Kosovo The Roma community living in squalor.